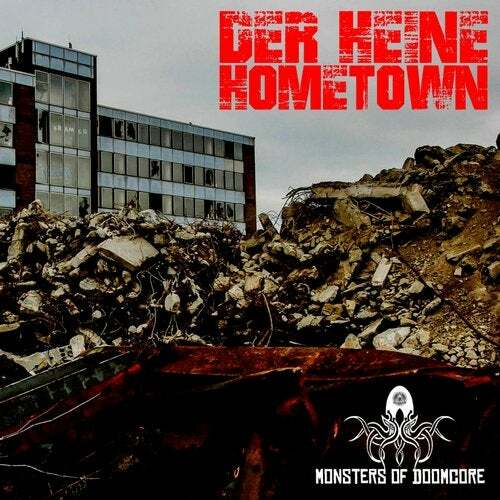 Andy Heine delivers his second EP for Monsters Of Doomcore! Three fresh new doomcore/doomtechno tracks, and two remixes of tracks from his first EP "Die Zerstreuten Vogel" by doomcore superstars Mindwalker and Shatterling. Sleevepicture made by Birgit Merfeld.